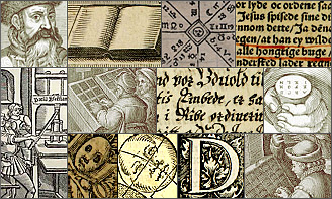 The Early European Books collections are multilingual, even if all the books in a collection are scanned at the national library of a certain country. You are not able to search the full text of the scanned book pages. 1) You want to view all books written in Greek. Go to the Language box in the Advanced Search page. Select Greek, Ancient using the checkbox. If you selected more than one language they will be combined with an OR. On the results page, you can use the Filters to narrow you search by for instance Author or Subject. Alternatively you can Browse by Language in the Browse section. In Advanced Search, click on the link Look up Author next to the Author search box. 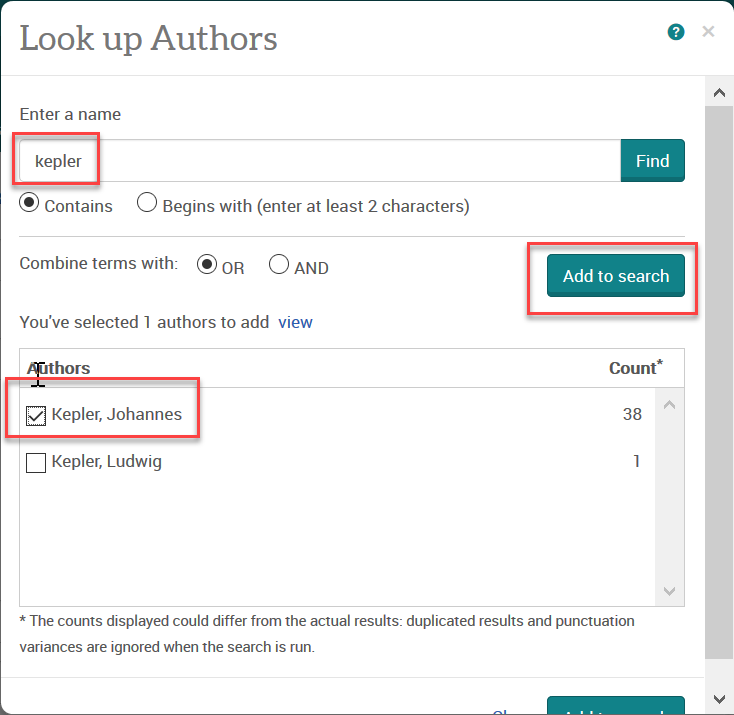 Write Kepler and click on Find. Select the relevant entry in the list of results below, and click on Add to search, then click Search. Alternatively, go in the Browse section and chose the list Browse by Author. You can click on the K letter and scroll down to find the relevant entry, then click on the View # Documents link next to the name. 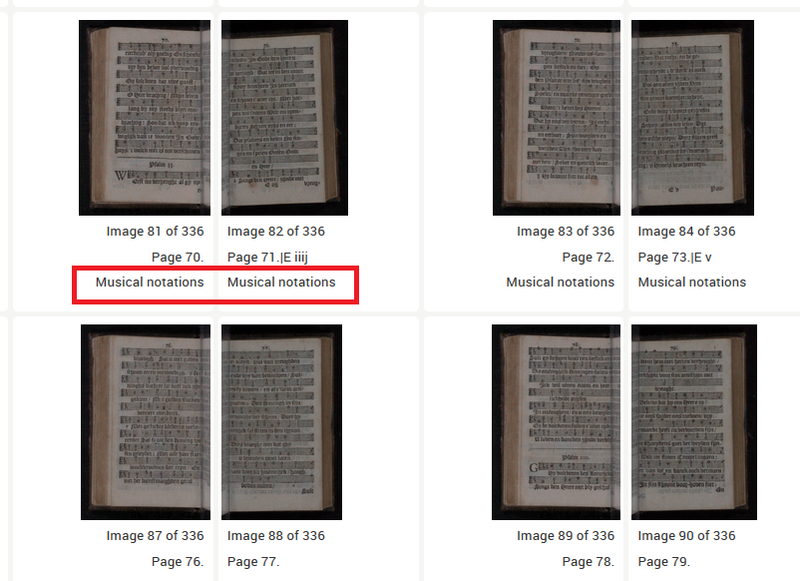 3) You need to find books with a specific page feature, for instance Musical Notations. Select a book on the result list and click the thumbnail image. On the Thumbnails page, scrolling through the images, you'll be able to identify easily those with Musical notation by the notes included below each image thumbnail.